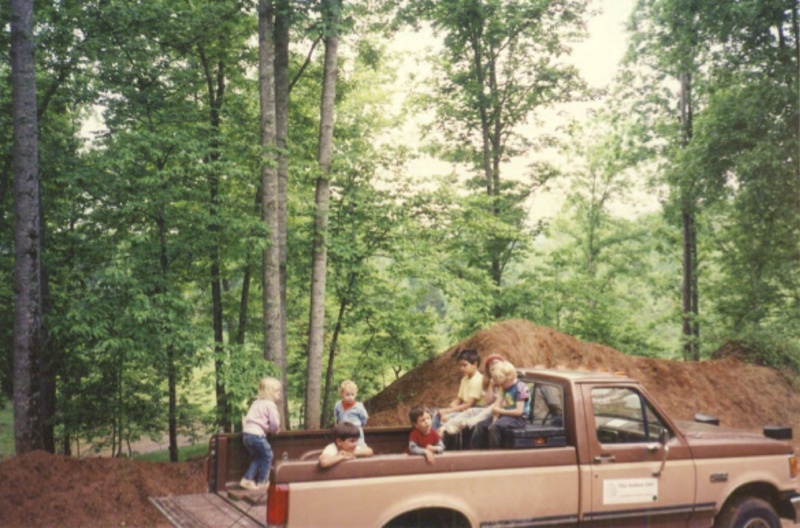 The roots of Terra Landscape and Design began in 1975 when four brothers needed money to take out girls in high school. Mike, Ron, Kevin and Russell started Allan Brothers Four Seasons, a boot-strapped lawn-maintenance business with the motto, “You grow it, we mow it.” It wasn’t a business, it was a family—and bolstered by friends and Mike's good looks, it soon grew into a self-sustainable landscaping company with 2 full crews of friends and a few real employees. There were many adventures over the years. Some of the brothers went to college, some of them didn’t go to college—and they all got married to good wives who one-by-one convinced three of them to get out of the landscaping business. The remaining brother, Russell Allan, changed the name of the business to Terra Landscape and Design, after his wife, so she wouldn’t try to nudge him to follow suit. He would go on to pass his love of landscaping to his son Jared who later joined him in the family business. A family-run business for more than 35 years, Terra Landscape and Design is dedicated to quality residential and commercial landscaping with an emphasis on ethical, high-quality work. Russell Allan- father, B.S. Horticulture from Brigham Young University, specializes in plant and hardscape design with over 35 years of experience in landscaping. Jared Allan- son, B.S. Landscape Design and Construction from Utah State University with a minor in Business Management, landscaping officially for over 10 years, unofficially since diapers. The core team of employees consists of six employees with an average of 19 years working for Terra Landscape and Design. That's a total of 114 years of experience with the same company!